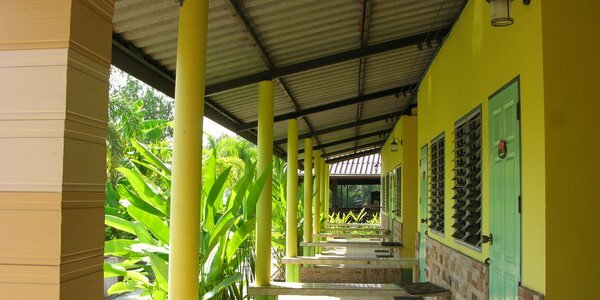 Situated on the river a few kilometres out of Trat, the business is a unique guesthouse which has recently become available for sale or annual rent, at a length of contract to be agreed to both parties. 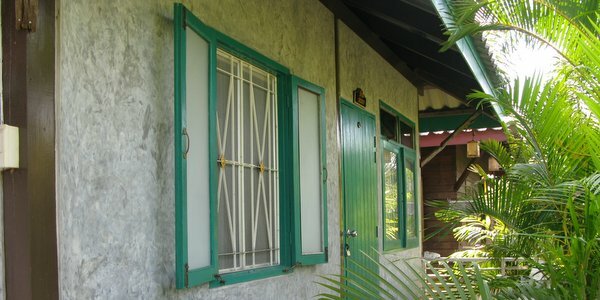 The guesthouse comprises 13 rooms, ranging from singles to doubles to family rooms, with a/c and fan, all with bathroom. 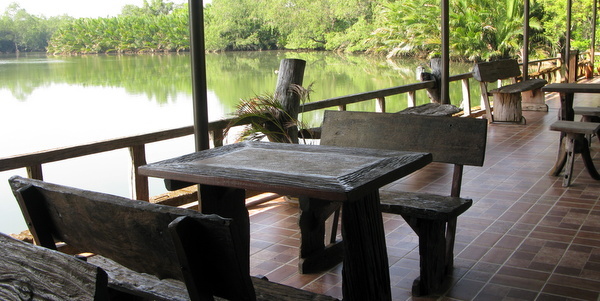 There is a fully operational kitchen on site and restaurant area by the water with lovely wooden furniture. 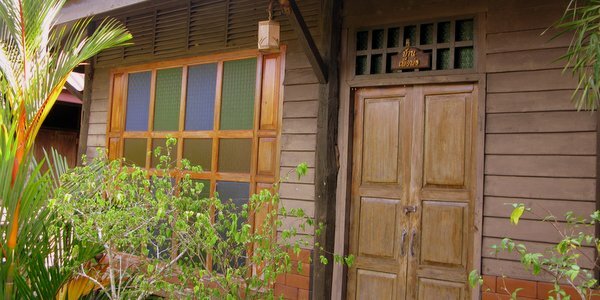 What makes the guesthouse so special is its location by the Trat river, an idyllic and peaceful setting away from the crowds. Kayaking and fishing are obvious ways to spend the time and the business offers great opportunities for residential activities or courses (yoga, cooking, writing). 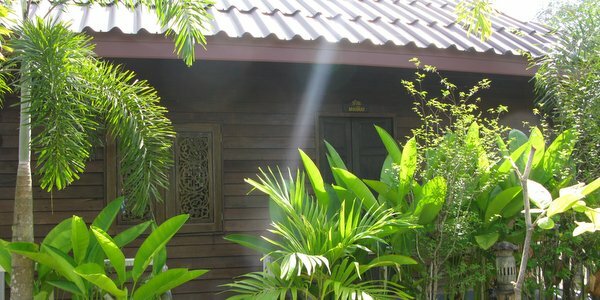 The owner runs one of most popular guesthouse in Trat, so can assist and advise on the initial set-up. Trat is a vibrant market town, famed for its food markets both in the morning and the evening. 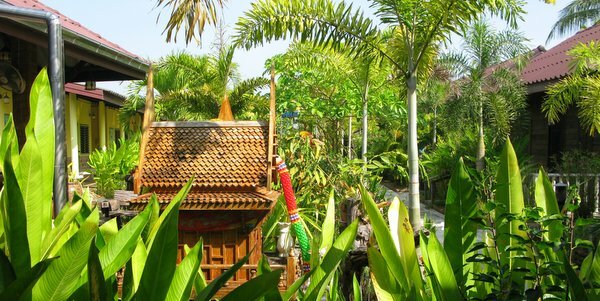 It serves as the the main transit point for visitors going to or coming from the islands of Koh Chang, Koh Kood, Koh Mak or neighbouring Cambodia.